Listen to Warnie on Sport FM talking AFL Fantasy on “The Drive” from 19 June, 2013. It’s the last bye round and Warnie discusses the big issues. Warnie appearing on “The Drive” on Perth’s Sport FM. 19 June, 2013. 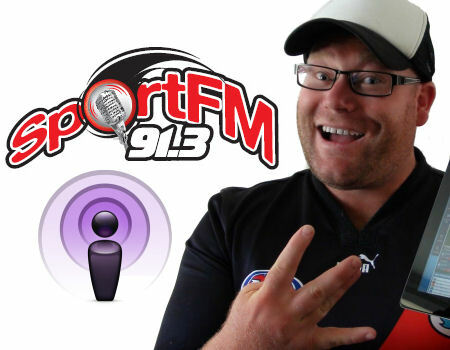 The segment is aired live (and recorded for this podcast) on 91.3 Sport FM in Perth every Wednesday afternoon during the Drive program – usually sometime between 4pm-5pm AWST. You can listen online at www.sportfm.com.au. Be sure to tweet your questions to @913sportfm and SMS 0429 913 913. Click here to subscribe on iTunes.